For a delicious breakfast or a cool dessert treat, Naturally Friendly’s® Ice Cream Waffles are good no matter the hour! Place the batter ingredients in a blender and blend until smooth. Heat a waffle maker and pour in the batter. Cook until the waffles are thoroughly cooked and golden. 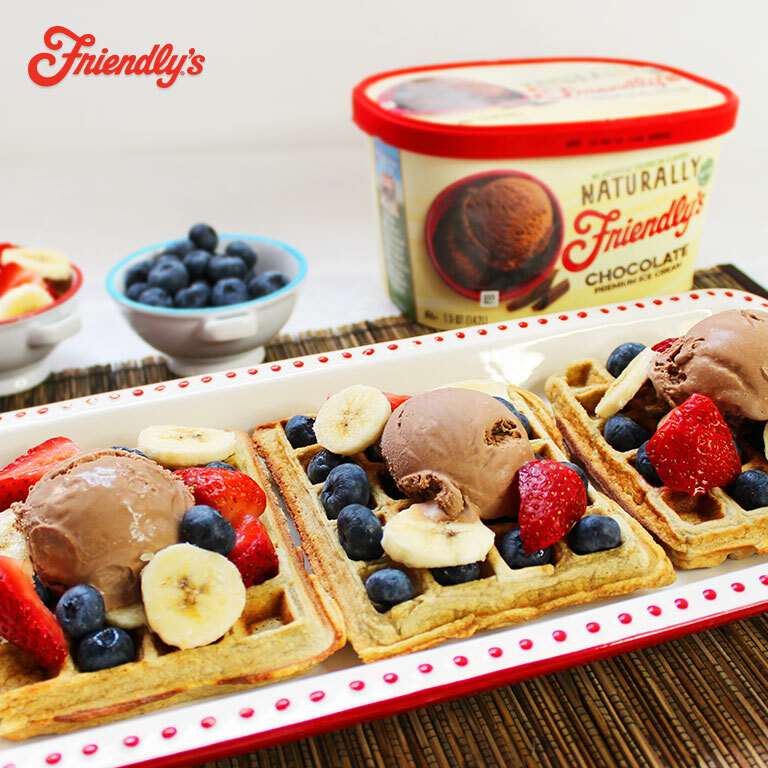 Remove the waffles and serve with Naturally Friendly’s® Chocolate Ice Cream, fruit, and other toppings of your choice! 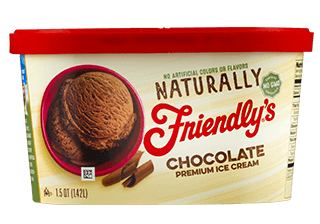 With no artificial colors or flavors, this chocolate ice cream is as creamy and pure as they come!